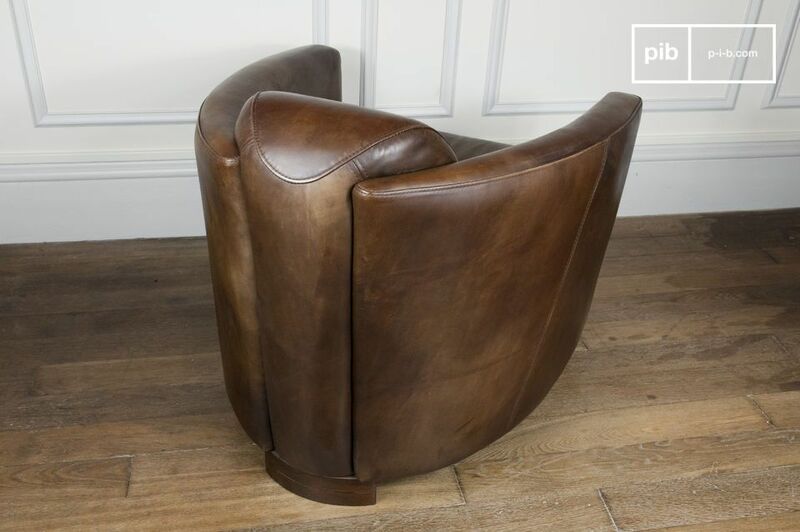 This industrial style club chair has the atmospheric feel of aviator leather armchairs. 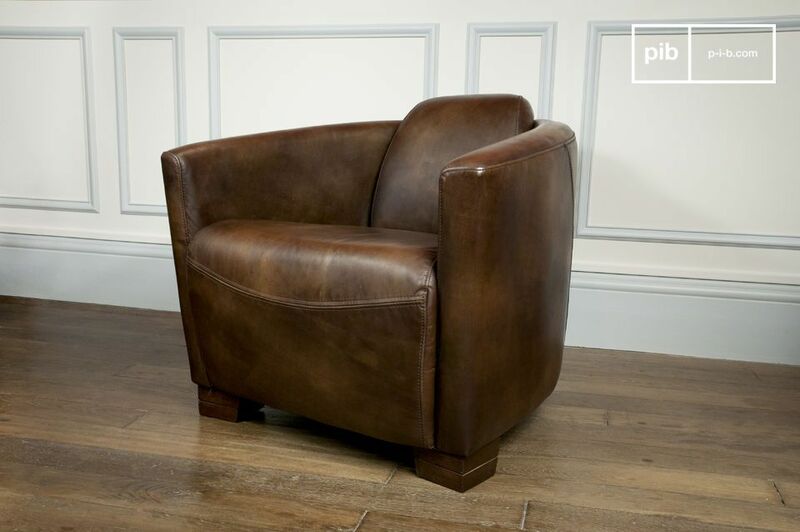 It has a superb finish, with a very supple buffed leather and perfect stitching. 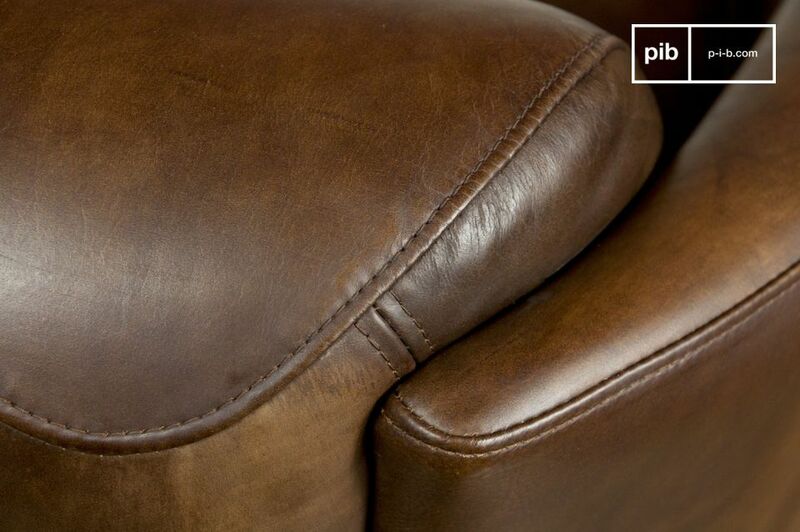 Solidly built around a beechwood frame, this leather sofa has a deep seat. 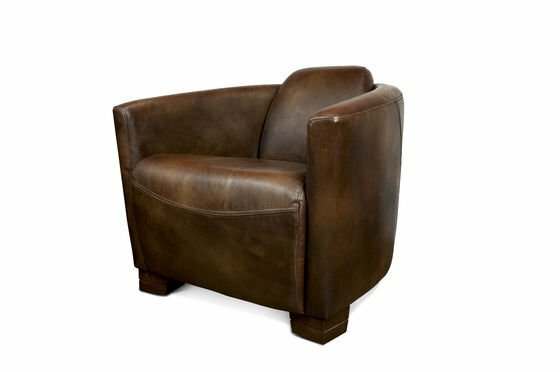 Very comfortable, as its padded arms and the curved back that will match the curve of your spine perfectly. 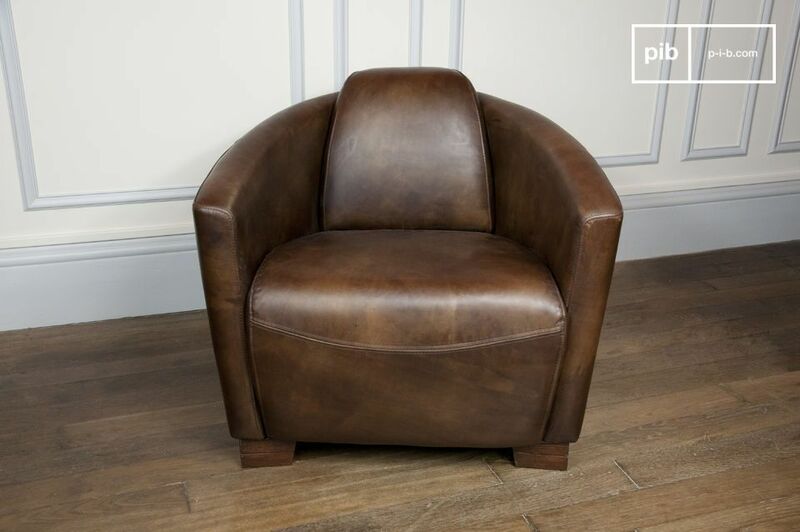 This chair will embellish to your living room or study, whether furnished with an industrial look, more contemporary design, or more classic style. 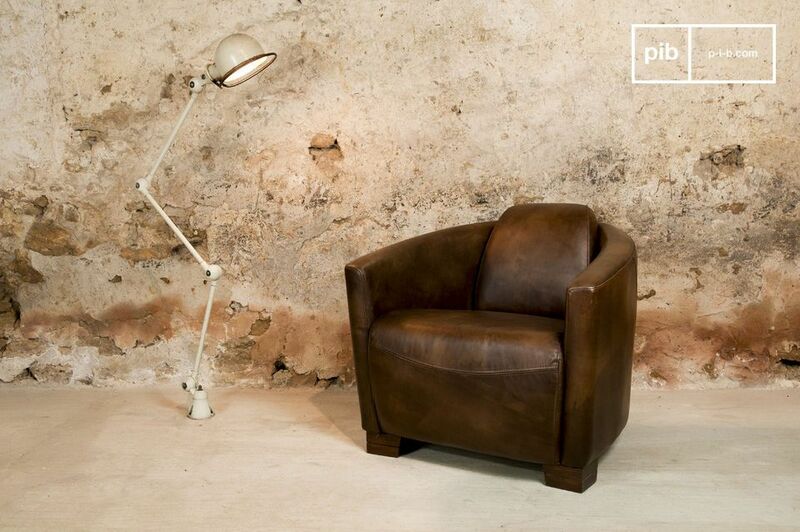 Seated on this leather armchair, you will spend many pleasurable hours reading your favourite book! Seat width 57cm and depth 51cm. Seat cushion filled with 35kg/m3 density foam, on criss-cross webbing. Back filled with 25kg/m3 foam. 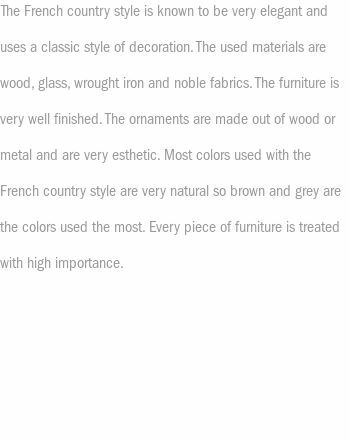 Fully-buffed leather, natural dying, thickness: 1 to 1.2mm. 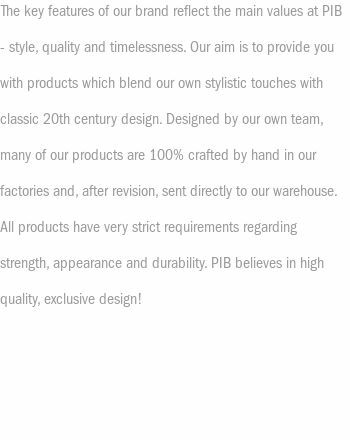 Very good quality, product according to photo. Very well wrapped for protection.